Thank you! We want to express our appreciation to the leaders of homeschool groups and co-ops. 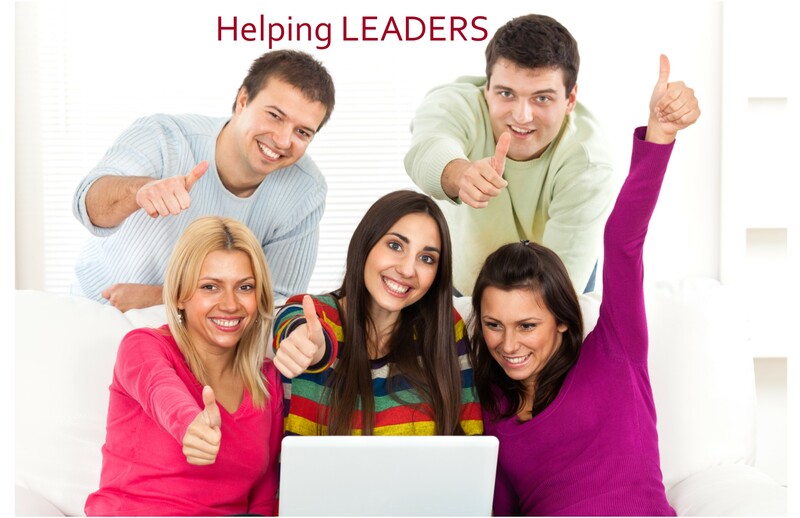 Most of you are volunteers who have taken on, not only the amazing feat of homeschooling your own children, but also the much needed role of leadership to your local homeschool community. You work tirelessly to serve both your family and those who have embarked on the homeschooling journey. Thank you for your devotion and for your heart to serve. You are appreciated! We are here to help share the load of responsibility that has been placed on your shoulders. We offer you many tools that will simplify the administrative tasks that take up way too much of your time. Check out these features that are sure to make your job easier.